AB Toy was established in 1992. Our office and factory are located in Bangkok. We started business as a manufacturer of plastic toys. 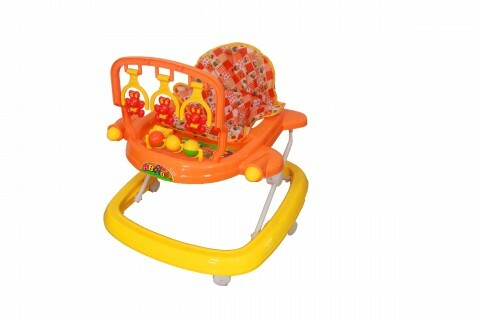 Our main products are plastic vehicles for kids such as tricycle, bicycle, baby walker, baby rocker and accessory for toys i.e. wheel. Our products are very popular and distributed nationwide. With over 14 years-experience,we develop more than 50 designs each to satisfy customers’ want. Each year we introduce a lot of new toys and our products have remained consistently popular in the market. We dedicated our efforts to make toys that bring smile to children’s face and also stimulate the physical and intellectual development. AB Toy was established in 1992. Our office and factory are located in Bangkok. We started business as a manufacturer of plastic toys. 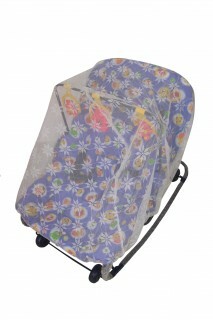 Our main products are plastic vehicles for kids such as tricycle, bicycle, baby walker, baby rocker and accessory for toys i.e. wheel. 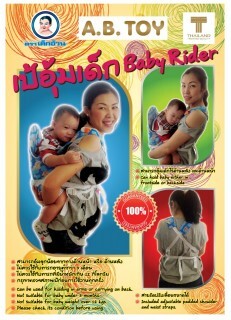 Our products are very popular and distributed nationwide.